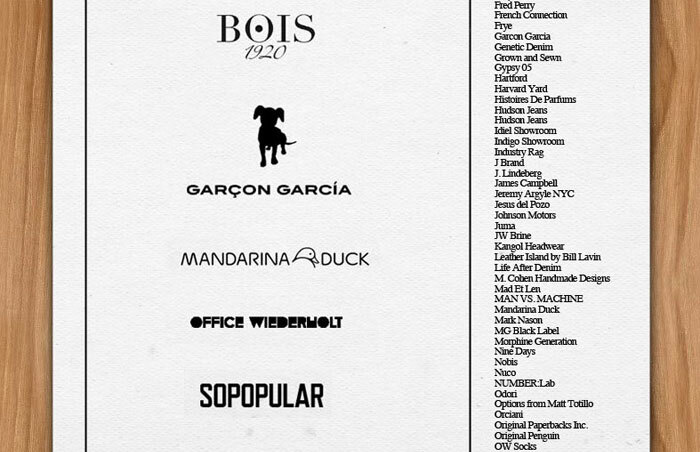 Ivans delayed summer picks, enjoy! 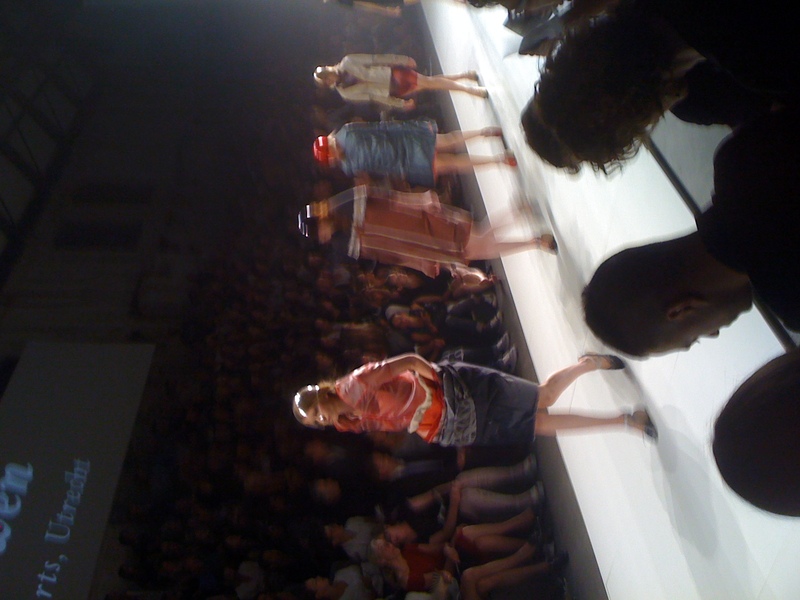 We also managed to catch the Lichting 2010 show. 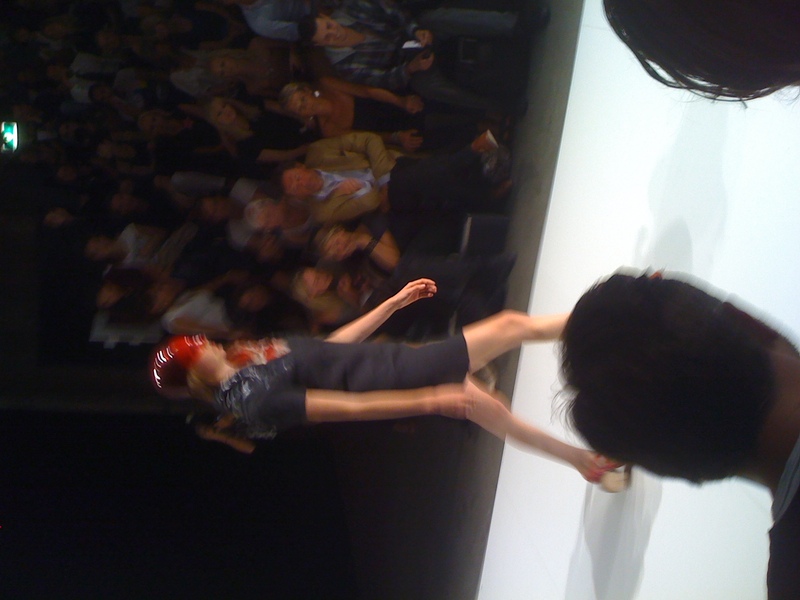 Lichting have delighted us for years showcasing the freshest talent from Dutch fashion institutes such as AMFI and Iris Van Herpen’s alma mater ArtEZ Institute in Arnhem. 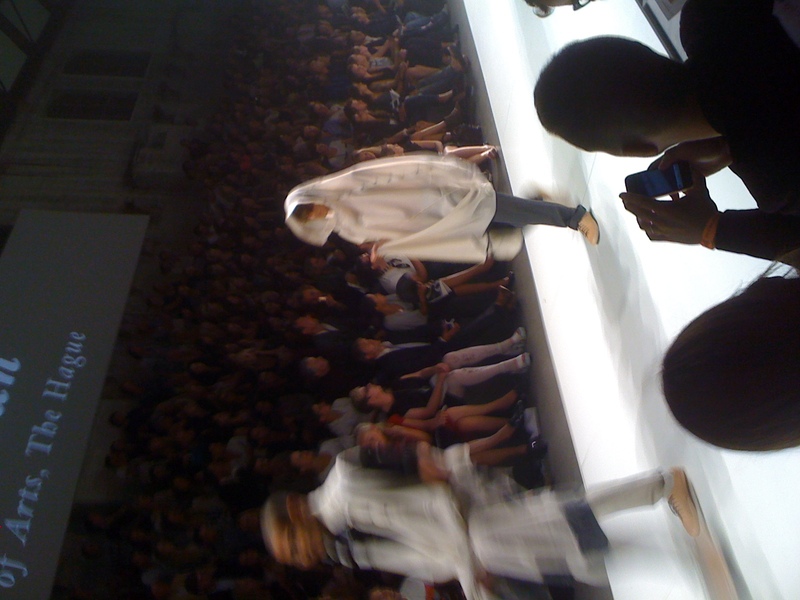 And finally this year’s Lichtung winner Marije de Haan’s menswear collection, inspired by crime scene photography, she learnt her craft at The Royal Academy of the Arts, The Hague. 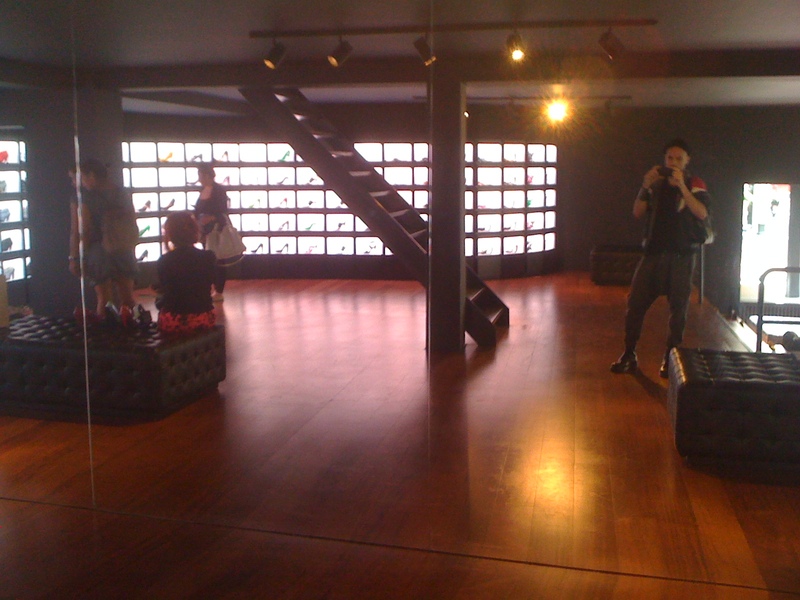 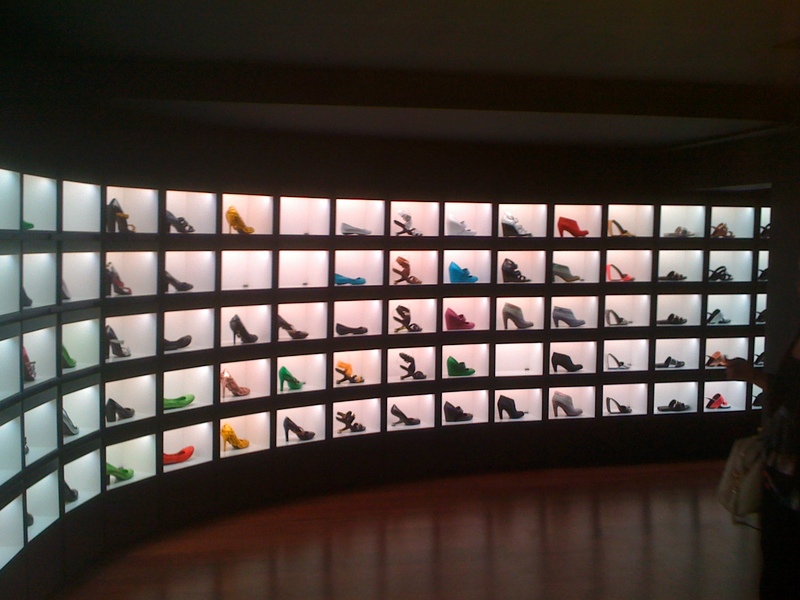 We of course couldn’t leave the ‘dam without visiting United Nudes incredible concept store. 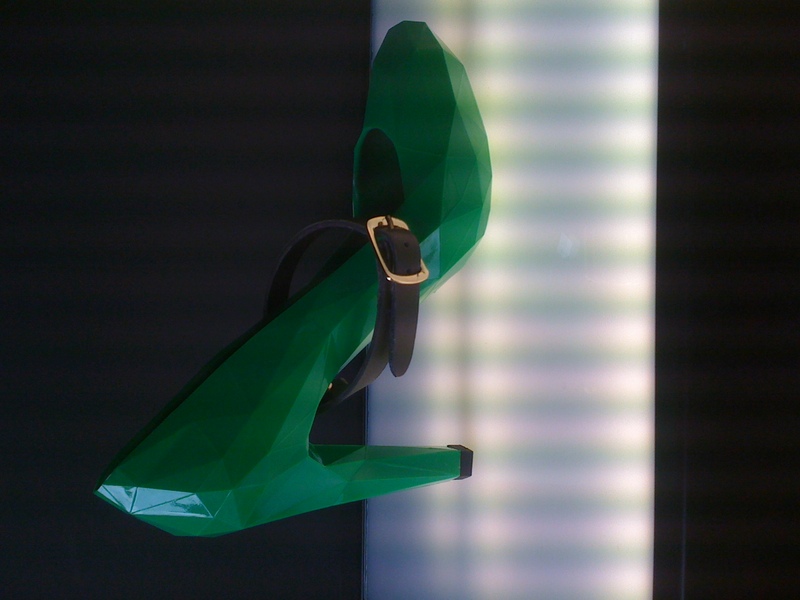 UN collaborated with Iris van Herpen for her AW10 collection to create these incredible shoes. 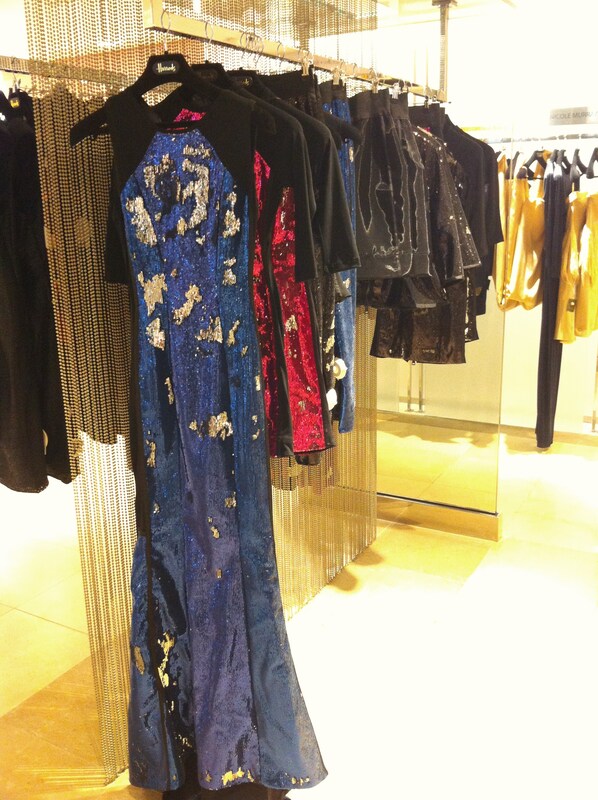 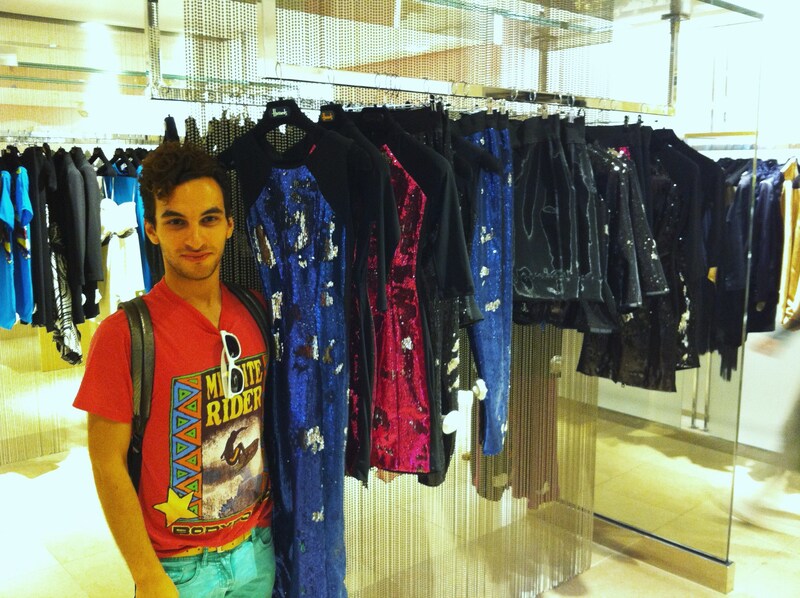 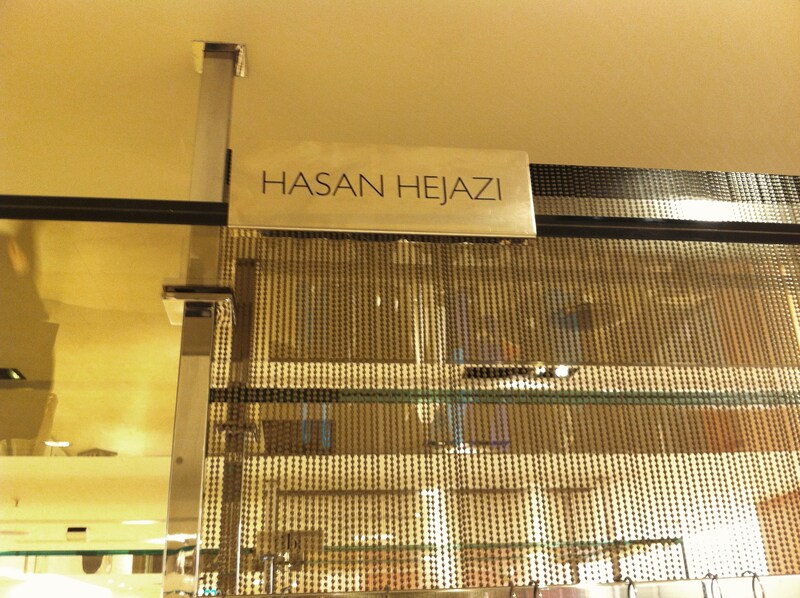 Hasan Hejazis SS10 collection has finally hit Harrods. 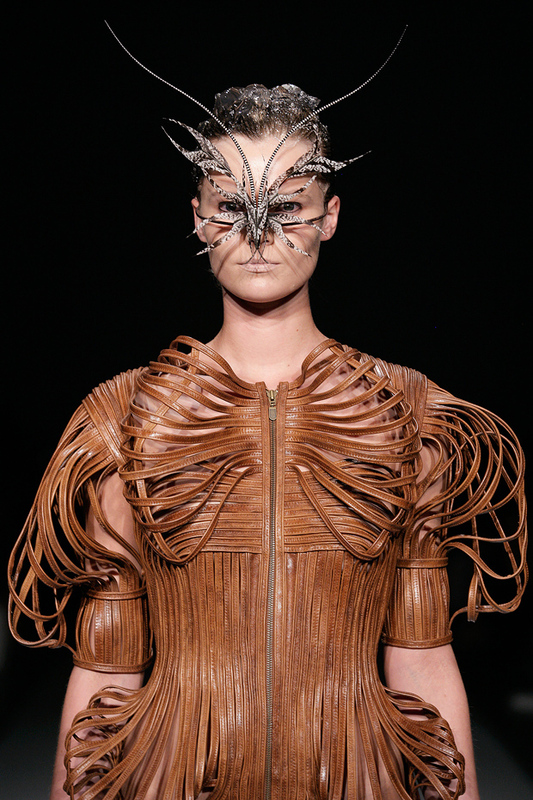 Iris van Herpen previewed her SS11 collection last night during Amsterdam International Fashion Week. 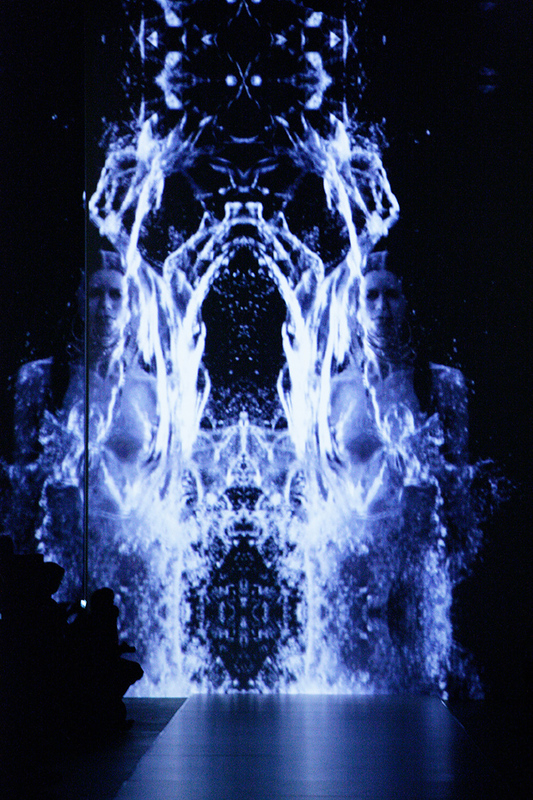 Fascinated by secrets and invisibly present in water, the opposites structure and chaos especially. 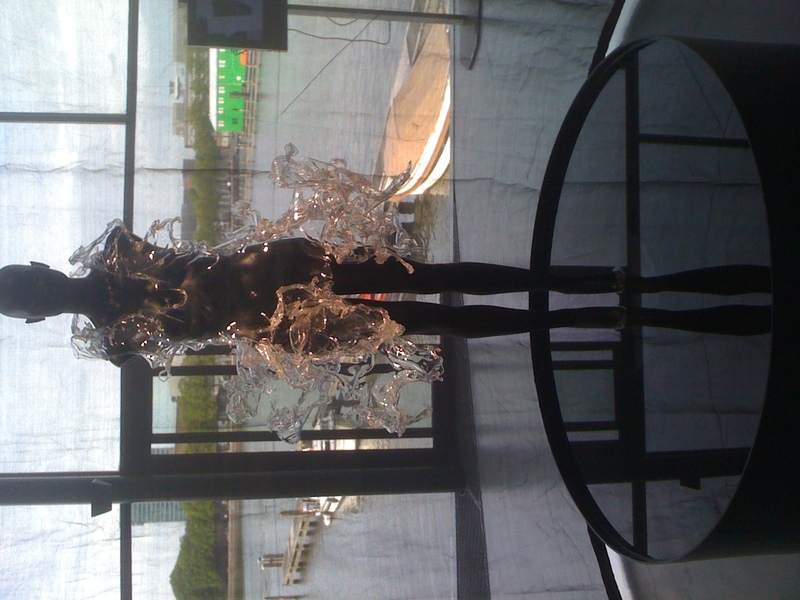 Iris collaborated with Jan Benthem and Mels Crouwel for ARCAM, the architecture centre of Amsterdam, the collaboration resulted in a dress that falls around you like a warm bath. 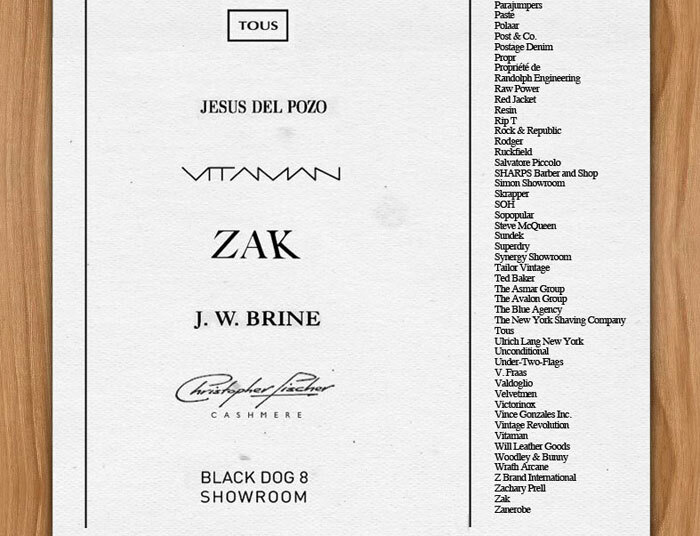 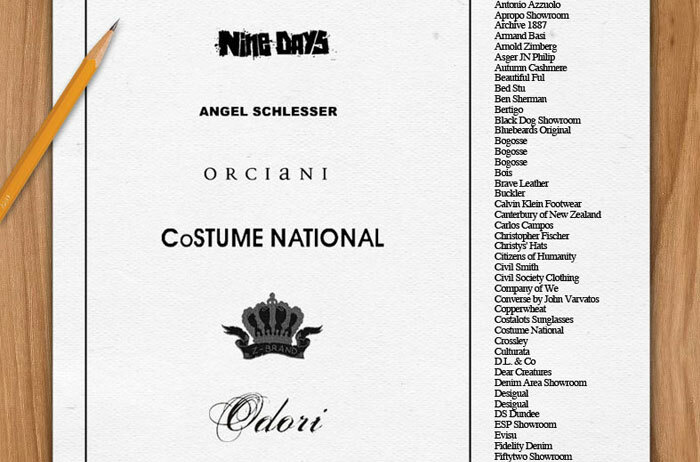 I am very excited to see the full SS11 collection in September during London Fashion Week. 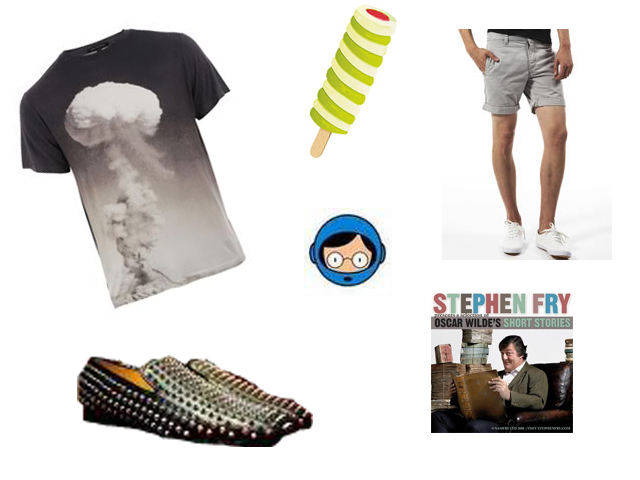 T-shirt from Christopher Kane, Twister ice lolly, shorts from Topman, loafers from Christian Loubutin and a audiobook Oscar Wilde shortstories read by Stephen Fry. 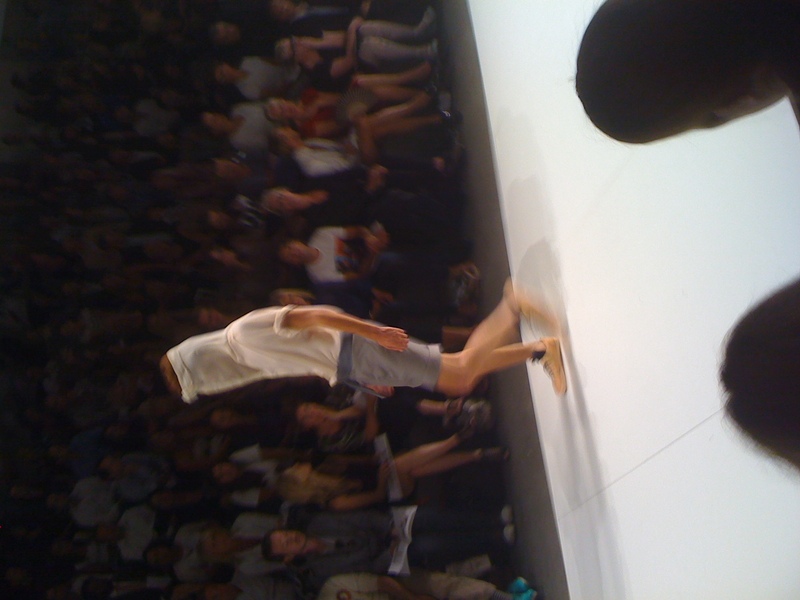 tank top from Monki, cut out vintage Levis 501’s, shoes from Balenciaga, whiskey (to mix with coke) and the most essential summer accessorie; a pair of Ray-Ban wayfers. 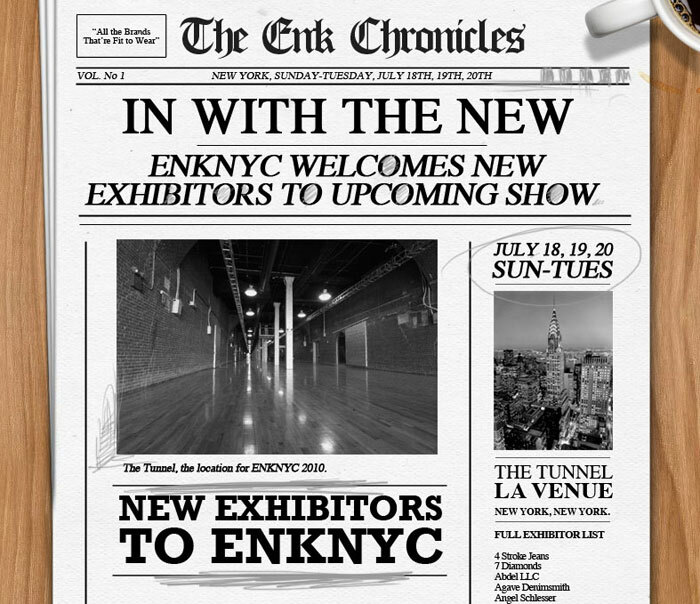 If in New York mid July. 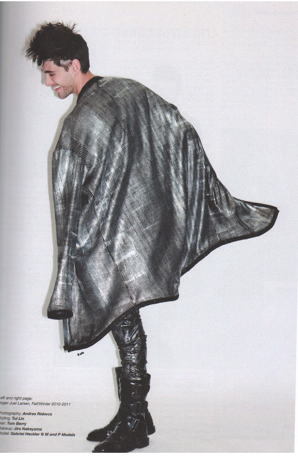 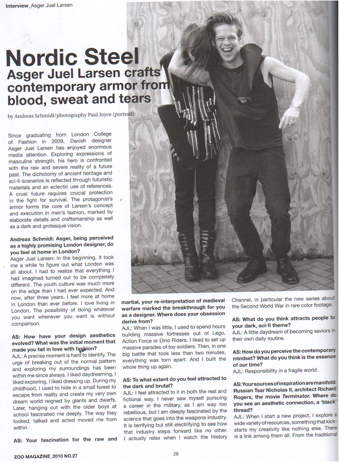 Interview with Asger Juel Larsen in new german Zoo magazine. 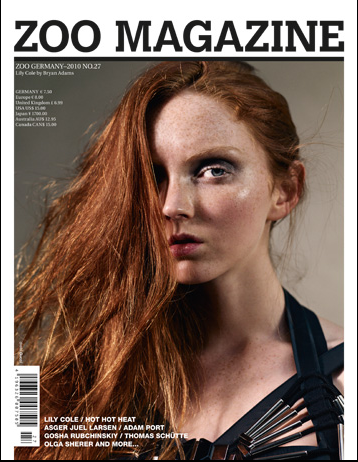 Make sure you purchase the new issue of Zoo magazine inside is an interview with Asger Juel Larsen.